OnePlus is starting to face the issue in striking a balance between experience upgrade, and the market ask. OnePlus 6 is a wonderful smartphone, there is no doubt about it. It has also pushed competitors to think its way. Many brands, like Asus for instance, with its Zenfone 5Z, sees OnePlus as a benchmark. However, with every upgrade, the incremental wow factor is diminishing. 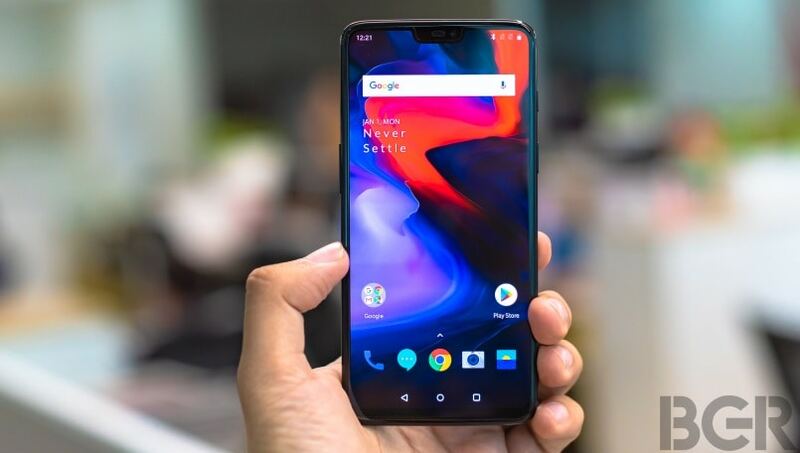 The recent addition to the stable, OnePlus 6, hardly offers anything astonishing and surprising compared to its predecessors OnePlus 5T, OnePlus 5, and OnePlus 3T. Of course, it enriches the experience if compared to models beyond that. Something similar is noticeable with the iPhones as well. Since the iPhone 6, the recent versions haven’t been able to surprise or offer anything enticing even to diehard Apple fans. The cases of both OnePlus as well as Apple lead to a fundamental question. What is the optimal time to innovate that brings up something really meaningful? Going by the track record of both these brands, it appears as smartphones are becoming more predictable. They seem to have hit a roadblock in terms of what all could be added to them, and it is taking brands minimum of two years to bring something that can be called ‘flagship’ with noticeable additions/improvisations. But at the same time market pressures are at an all time high. Brands which have very few models to offer need to announce new models to excite the market as well as give an impetus to sales. When other brands keep on announcing new models across different price segments every month, it becomes unavoidable for brands thin on portfolio not to keep up. This has pushed such companies to reduce their launch intervals, and even have portfolio extensions in between to further squeeze the gap. All this is happening at the cost of impacting the experience, and expectations of users who look up to a new launch to bring even higher levels of value and satisfaction. 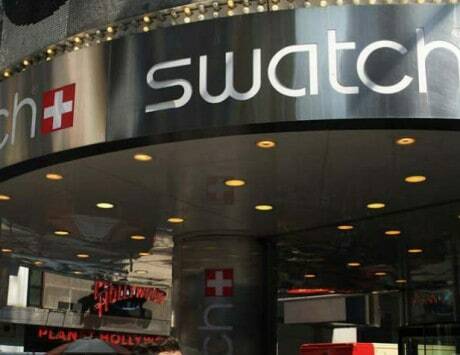 The other strategy these brands adopt is to launch the same model in different colors over a period of time to refresh the recall, and push up the sales. This strategy may pay off in the short to medium run. But in building a serious brand image, it can backfire in the long run. This strategy will dilute the impact of what a flagship means for the consumers. Brands will then have to double their efforts in convincing consumers about a genuine flagship as against a hue of the same stack. OnePlus has been known for its focus on brining the best of the experience to the users. For this it has also taken tough stand at times. One of the boldest decisions was to discontinue OnePlus X, and exit the entry to mid-ranges, while continuing to focus on the premium segment. This decision was at a time when all players were expanding into the mid-range. 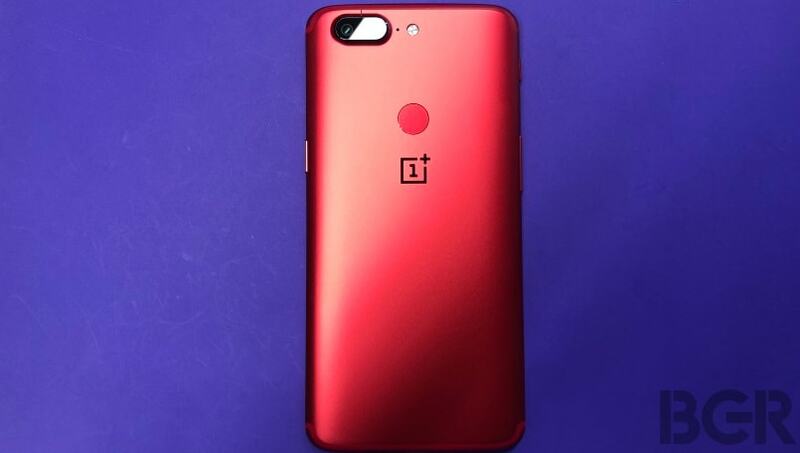 This has paid off for OnePlus as it has definitely achieved the tag of an aspirational brand to a large extent. However, it has to be cautious with respect to its subsequent launches by putting across noticeable experience additions with every product launch. Else it’s going to find it hard to convince people to upgrade from their existing handsets to the latest flagship. This will not vanish, but will start happening at a reduced rate.